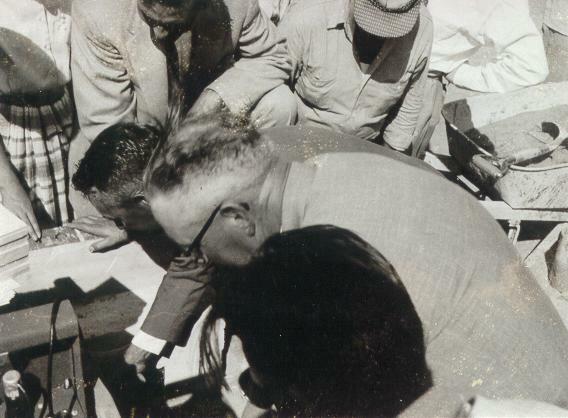 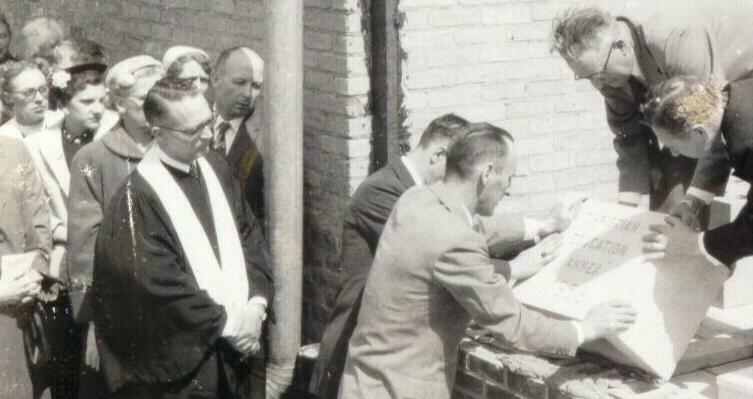 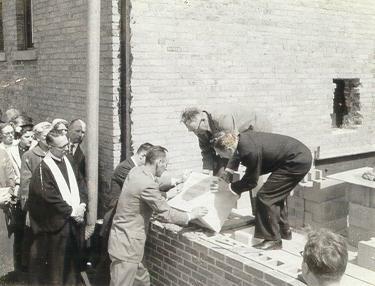 These photos show the Presbyterian Church dedicating a new addition in 1956.The stone reads "Christian Education Annex 1956". . .